With the cost of nursing home and assisted living centers going up, more people are looking to home care services in New York City for their elderly parents and loved ones. 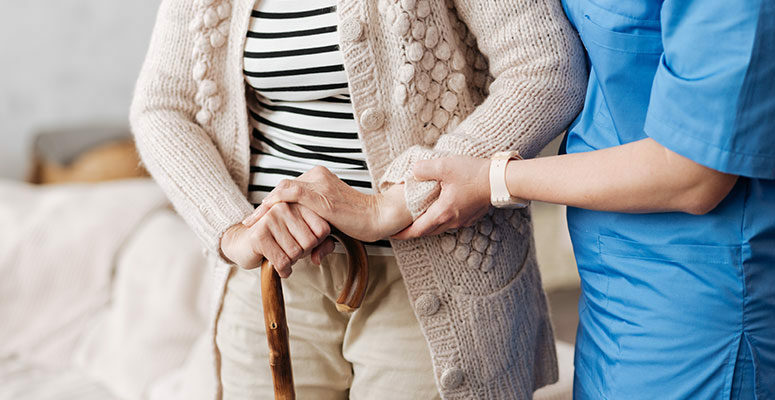 Blue Parasol Home Care is one of the leading companies in NYC that specializes in helping the elderly in their home which offers positive benefits for everyone involved. For seniors suffering with dementia, the gradual progression of the condition often leads to withdrawal and depression. However, a new study from the University of Helsinki have demonstrated the benefits of music for seniors which manage to improve not only the mood, but their memory capabilities as well.